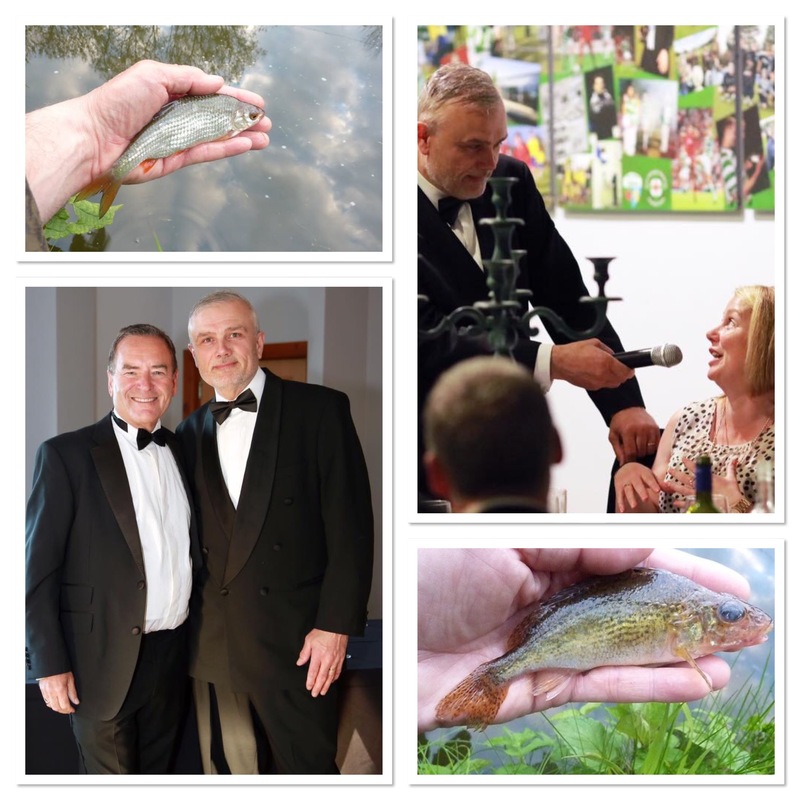 This week’s fishing is again on the canal and features roach and ruffe on the bank. I’m catching some pretty decent specimens as far as the latter are concerned. With so much of my fishing coming from the local canal this year, it’s about time I broadened my horizons, so watch out for something very different next week. For now though, check out the video below. I also captured a song thrush at dusk. With the Welsh Premier League season coming to an end, we hosted Jeff Stelling at Park Hall for our annual celebration dinner. The embedded Facebook posts give an insight into the evening, which I thoroughly enjoyed. Then on the weekend, the season came to an end proper with the Welsh Cup final. Unfortunately, TNS lost 2-1 to Bala Town, which meant an historic triple-treble just wasn’t to be. I captured the national anthem, Hen Wlad Fy Nhardau prior to the game, you can check that out below.